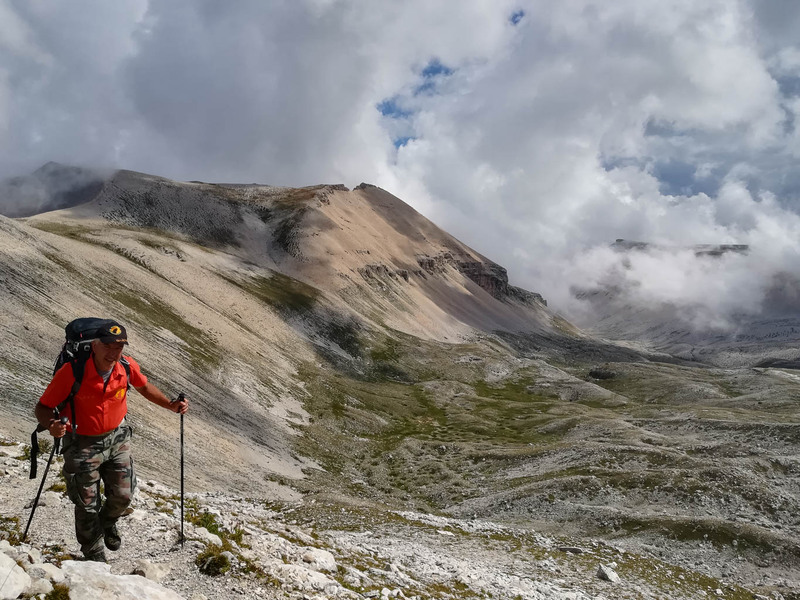 The European Wilderness Society developed the European Wilderness Quality Standard and Audit System, together with numerous Wilderness organisations and Wilderness Experts, to provide a common European Wilderness certification standard. This is a habitat independent, solution oriented, European-wide basis for the identification and audit of Wilderness. It allows the European Wilderness Society to consistently assess Wilderness areas, and follows the “Definition for European Wilderness and Wild Areas” developed by the Wild Europe Initiative in 2013. The very first Wilderness audit system was developed in 2000 as a part of the PAN Parks quality standard. In that time the Wilderness discussion focused on large contiguous areas with the objective to prove that Europe still has Wilderness left worthy of protection. In July 2014 the European Wilderness Society published the first European Wilderness Quality Standard and Audit System. The document has been gradually updated since then based on the experience gathered during its implementation. The experiences and feedback from the past 5 years have initiated a further revision, which we are now publishing as the European Wilderness Quality Standard and Audit System 2.0. The European Wilderness Quality Standard and Audit System 2.0 introduces four new categories to the European Wilderness Network, in addition to the category ‘Wilderness’. These are WILDCoast, WILDForest, WILDIsland, and WILDRiver. Furthermore, the principle “Wilderness and Visitors” has been added to collect all visitor-related indicators under one specific principle. Further changes include the introduction of the “European Outdoor Ethics” and the specification of numerous criteria and indicators. In addition, the number of indicators has been revised to be more concise and precise. The quality standard reflected in Platinum to Bronze is now decoupled from the pure size of the Wilderness zone to be a better reflection of the overall quality of the entire Wilderness. 10) Wilderness and International Relevance. Wilderness Anniversary Poster – many European Languages! Darvaika Wilderness – New Publication!